What would you say if we had a V8 Supercar Mini-Tipping Competition? We would obviously need more users, but who said that this can't be considered? 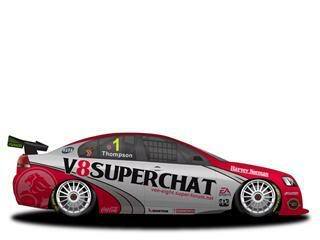 --->Da[V]id<--- wrote: What would you say if we had a V8 Supercar Mini-Tipping Competition? We would obviously need more users, but who said that this can't be considered? Well, we have 6. So if we can find about 10 more members before Adelaide, we could start. » henlow tipping comp tonight!!! !